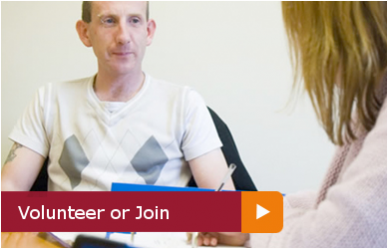 Volunteers are an integral part of our organisation and are highly valued. We welcome passionate volunteers who find great reward in contributing to the work of Transform Community Development. 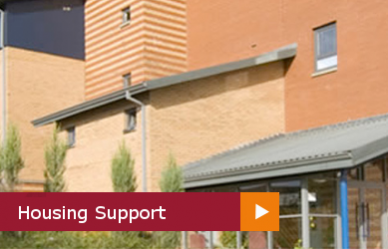 Working with us can be a very rewarding experience. Not only for the individual but also from the organisation's point of view. There are many varied work options available with Transform Community Development and we thank you for your interest. 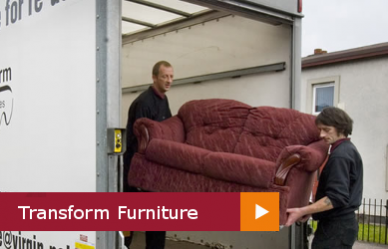 Financial assistance is always appreciated however you can also simply donate your old furniture or give us food donations. Fundraising is a big part of what we do, and all support from the local community is incredibly welcome. So, if you want to abseil off a bridge, climb up a mountain, or even just sit in a bath of beans we would be delighted to hear from you with your ideas to raise awareness of the work Transform Community do.